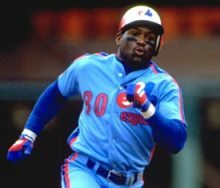 Tim Raines deserves a spot in Cooperstown, wrote Rob Neyer today on ESPN.com. 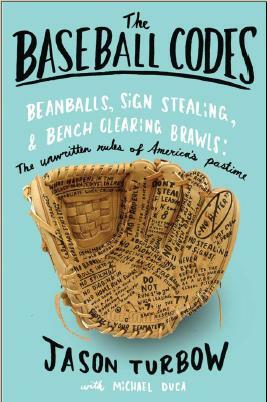 One of Neyer’s arguments had to do with the fact that Raines was an elite base stealer, yet his success rate was much higher than that of Lou Brock (and Rickey Henderson, for that matter). I remember the year that Rickey (Henderson) stole 130 bases; I remember Vince Coleman stealing over 100 bases. In those situations, guys just took off. They could be up 10 runs, down 10 runs, and they’d just take off for their own special reasons. I’m sure some guys got hit for it, but that was the way they played that game. I just never played the game that way. I never really was one of those players who was concerned more about my numbers than the team. I didn’t play the game to stack up numbers, to be the all-time baserunning leader. I did it to win games. Every base I stole was toward winning ballgames. It wasn’t just me, it was about the team.